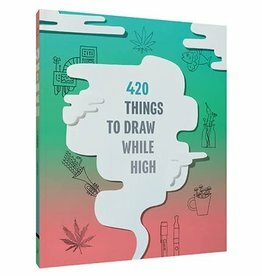 A new and improved full-color edition of every stoner’s favorite cookbook! 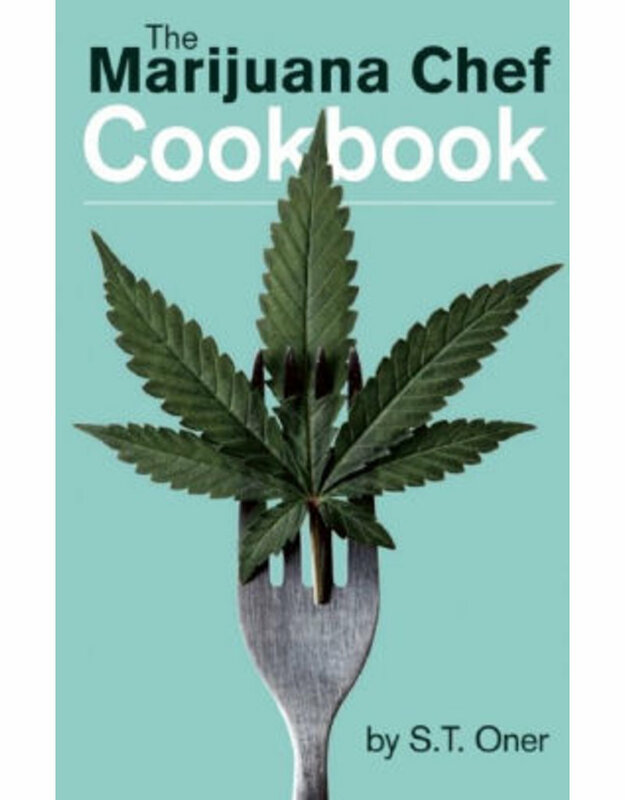 Cannabis cuisine doesn’t have to be difficult, and the Marijuana Chef Cookbook has been proving that to its dedicated fans for over a decade now. 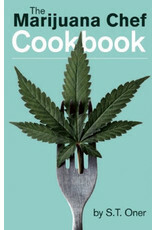 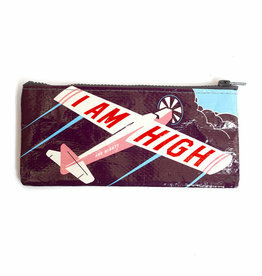 Veteran pot writer S.T.Oner has improved once again upon his best-selling cookbook: bolstered by sales of his recent hit series, Cannabis Indica / Sativa: The Essential Guide to the World’s Finest Marijuana Strains, he’s taken his collection of cannabis recipes to the next level, with the addition of full-color illustrative photos for every recipe.